The Pixies have debuted a second music video for “Bagboy,” the group's new single and first since 2004, which they released last month. “Bagboy” features Jeremy Dubs of The Bennies on vocals, in place of longtime bassist and vocalist Kim Deal. Deal, who has been actively touring with her other project, The Breeders, announced last month that she would leave the Pixies after 25 years. Kim Shattuck, frontwoman of The Muffs, will take Deal's place for all upcoming shows. 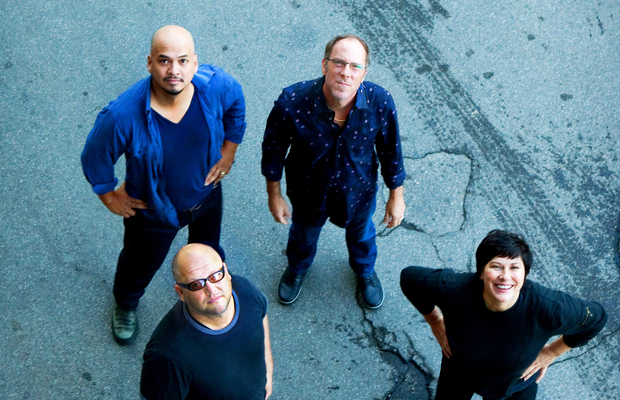 Though the band already has a verified Twitter account, @Pixies, the singer referred to it as the “military” wing, likely indicating that it is run by the label and not the band members themselves.